other kinds of music in which it plays a leading part. ment about the year. 1845. 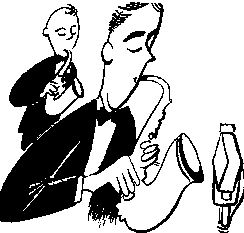 Saxophones are available today with six different ranges of notes. which is the one described in this chapter. out with the note Eb next below the C you are playing.